Imagine, if you will a near-idyllic holiday setup. You’ve got your burgeoning family, perhaps some young children in the mix. You’re resting happily in some single family home for rent, Christmas tunes playing, cool air rushing outside the house while you relax in the comfortable, heated interior. Now the kids want to have some fun, and they want to do it outdoors. There’s no snow on the ground yet, so what do you do that will mimic that central component of Christmas cheer? If you’re near Sacramento, you can check out the Downtown Sacramento Ice Rink, which will be running from November 3rd to January 15th. Read on, we’ve got what you’ll need to know about this one. What is the Downtown Sacramento Ice Rink? Be sure to observe the rules of the rink, which you can find in detail here. 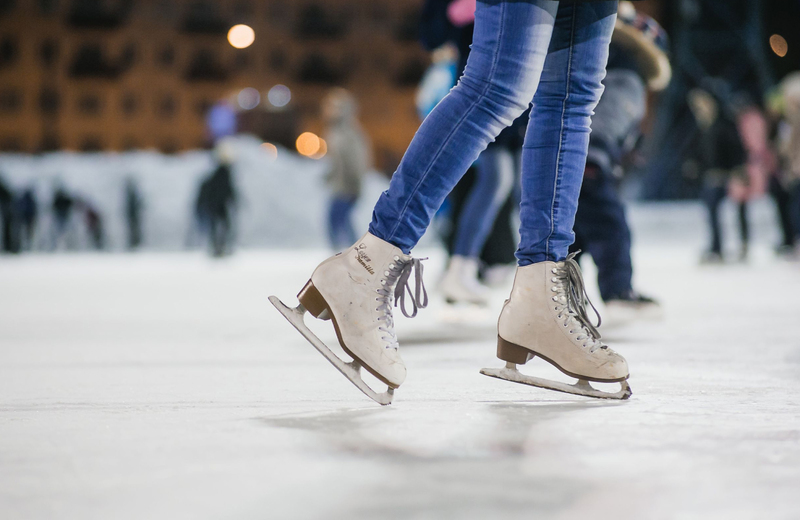 If you’ve ever been ice skating before, you probably already know the basics. Be mindful of other skaters, don’t climb on the dasher boards, don’t act crazy, etc. And be sure to stay abreast of what’s going on with the rink, as they might have it closed some days for private functions and special events. You can follow the Facebook Page for more details. With that out of the way, on to the fun stuff. Those special events we mentioned are going on throughout November, December, and early January. As the run up to Christmas continues, you’ll likely be most focused on those December events. Though, after New Year’s, it’s possible you’ll still have a taste for the ice, so keep those January spectaculars in mind as well. Imagine, you take a turn on the ice, come out and put your normal shoes back on, then stroll the setup of vendors, looking for unique gifts to give to your friends and family. Of the many vendors that will be in attendance this year, the Novel Tea shop is one that’s got a fair number of potential attendees in a buzz. You’ll find many more fine vendors like this when you hit the rink on the 9th, so be sure to get down there if you also want to do some shopping. You can try to hide your love for 80s music and (admittedly questionable) fashion choices if you like, but once you’re on the ice and listening to those decades-old hits from yore, you’ll be back in the 80s swing of things and ready to bust a move. Kids and adults alike enjoy the sight of Santa Claus. If you want to get the kids out the house to see the paragon of the holiday season, then this will be the prime day to do it. Much like 80s night, you’ll be transported back to another time, complete with the fun and styles that marked the period. Especially when it’s located at The Arbors. This unique community, nestled away in Antelope, provides enough proximity to get into downtown Sacramento for the ice rink and enough privacy to have a relaxing time once you’re done skating your heart out. 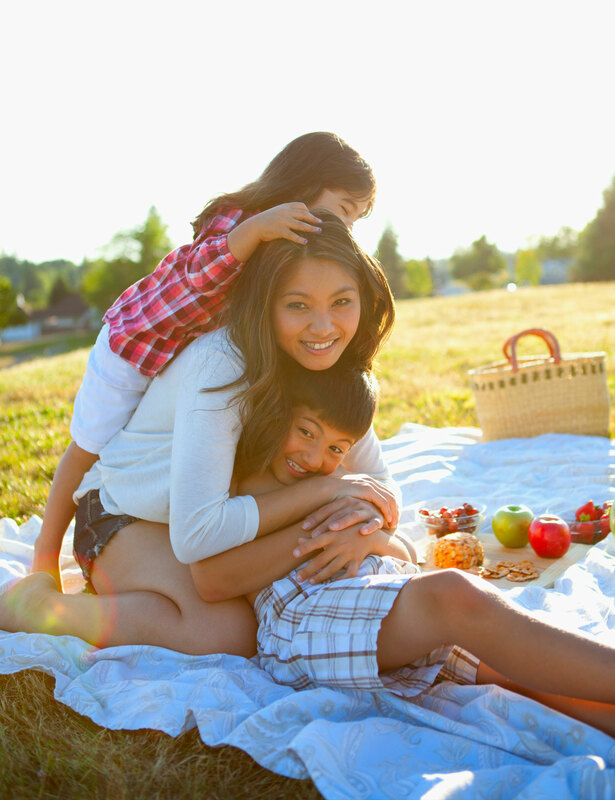 Find the floorplan that works for you check out all the wonderful amenities that await, then make The Arbors your choice for single family living in the Sacramento area.